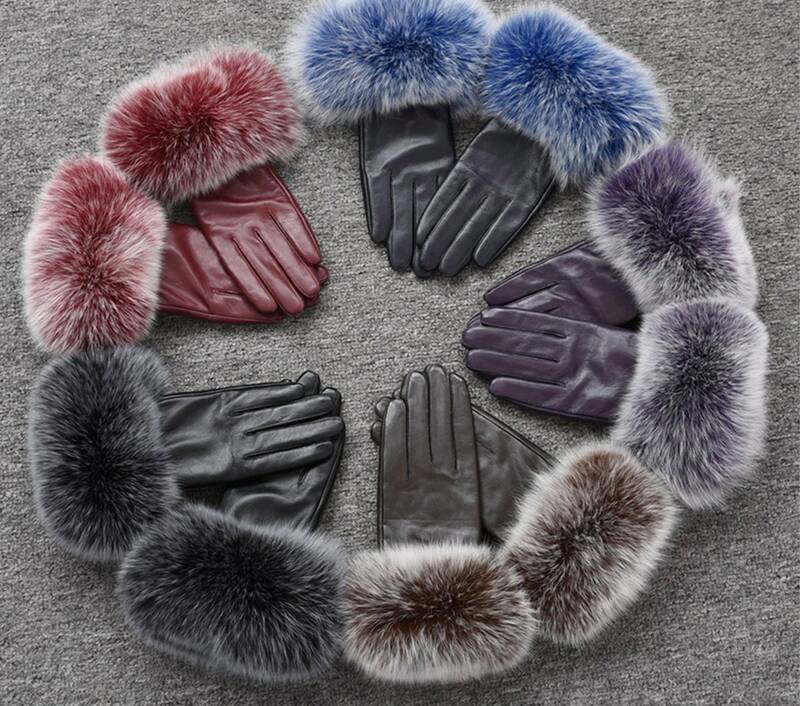 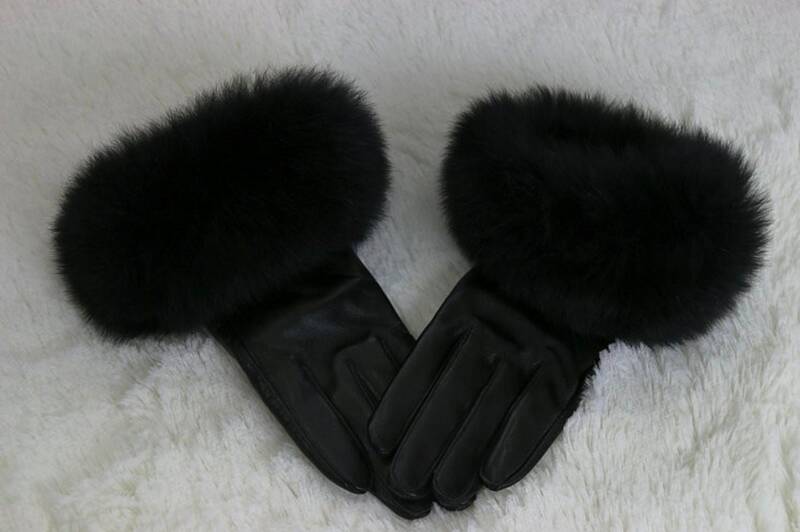 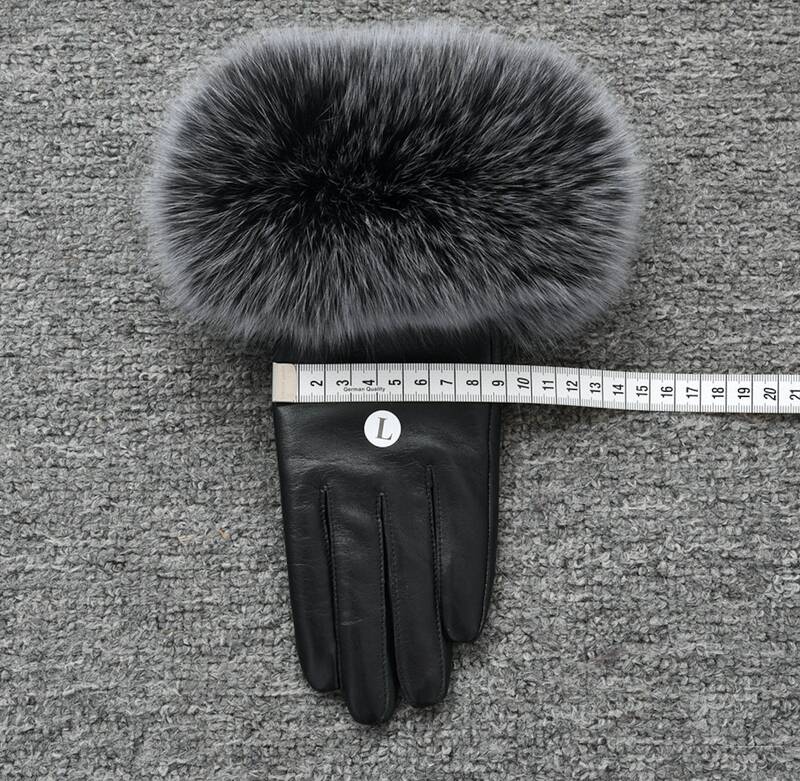 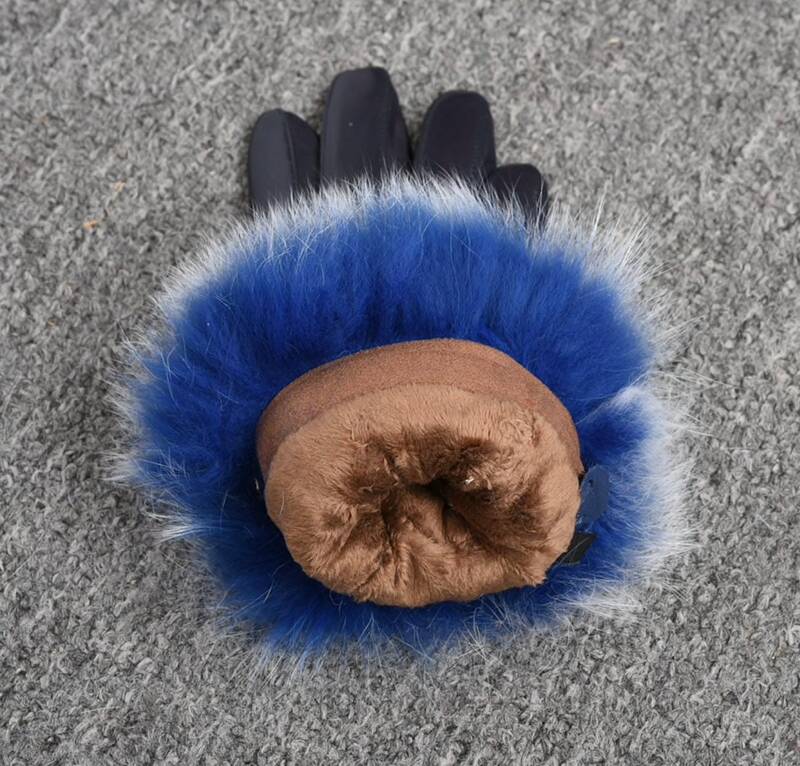 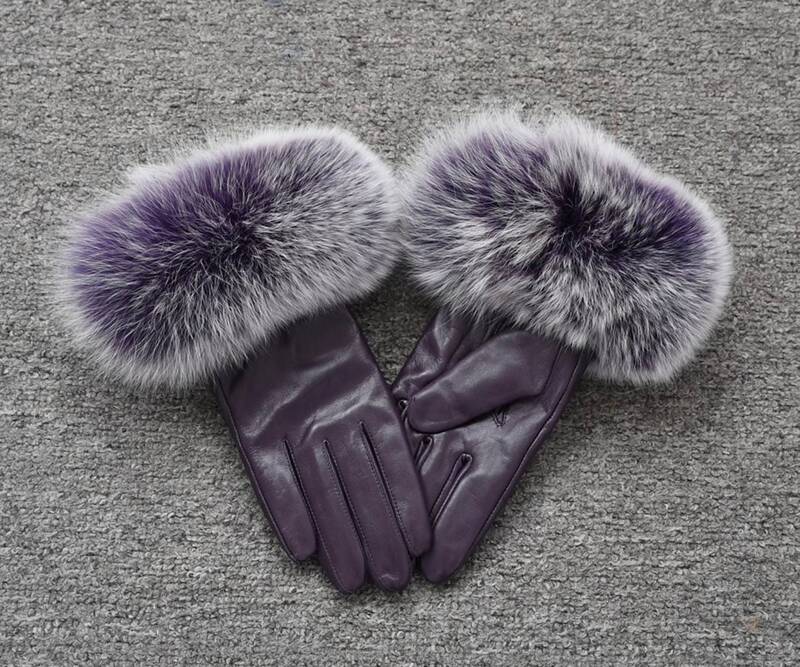 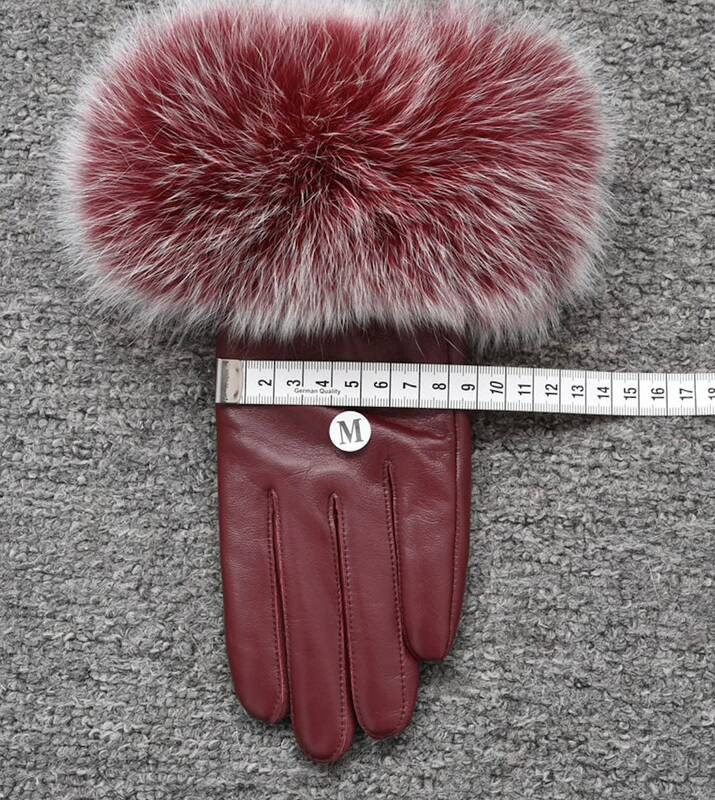 Gorgeous genuine leather and fox fur gloves. 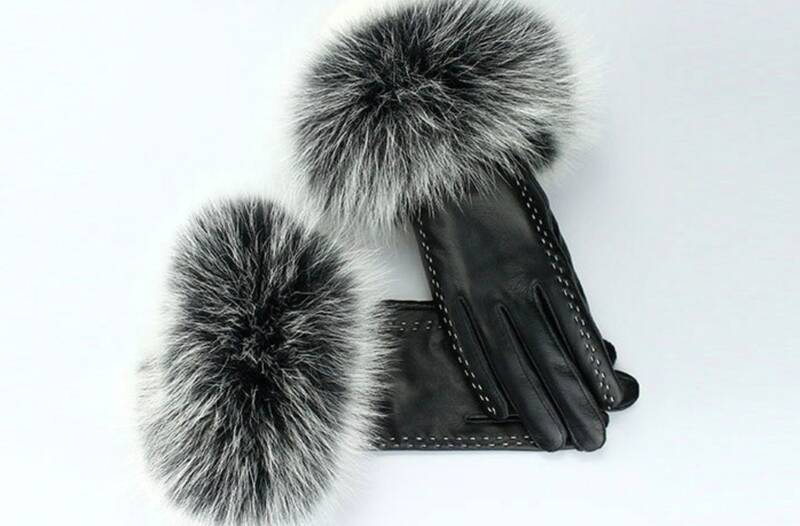 You can even leave them on while using your smart phone as the leather will allow for touch screen. 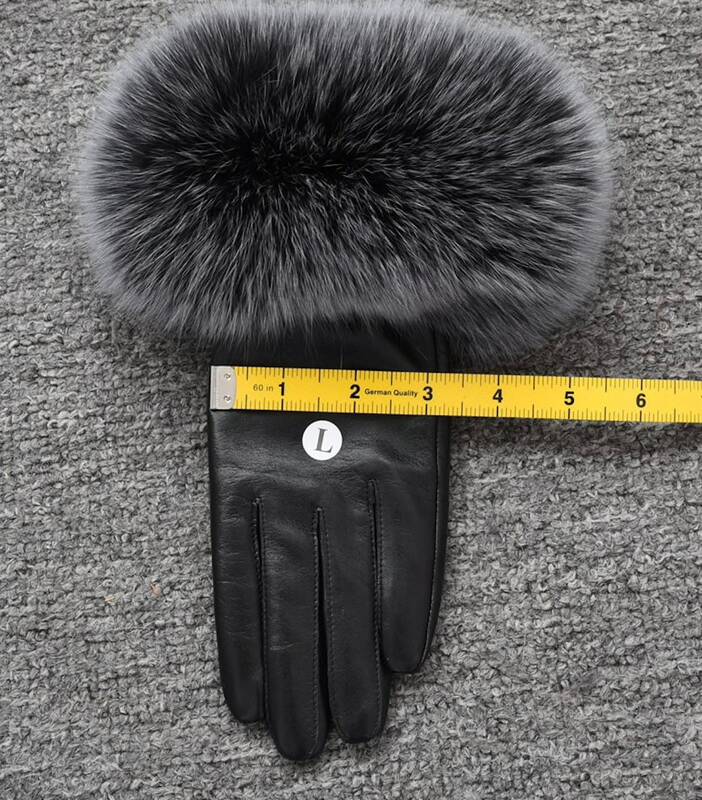 Please note that the fabric INSIDE the glove is not leather.